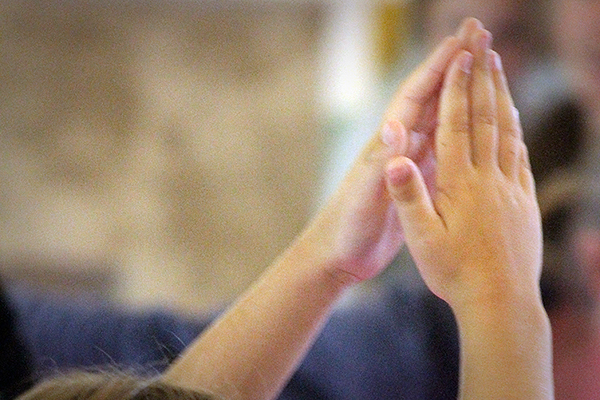 Yoga Lila offers Yoga classes for children and teens of all ages. Yoga offers significant physical, mental and spiritual benefits to children and teenagers at this very important stage of their lives. 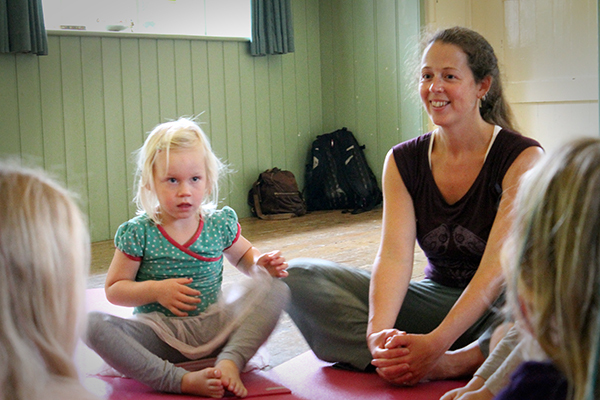 NEW TEEN CLASS: Monday 3.40 – 4.40pm @ Steiner Academy Frome (link to map) please get in touch. Body awareness, strength, flexibility and physical relaxation. Learn the skill of self-care and stress release. Develop an attitude of acceptance, confidence and positive self-image. Increase general sense of well-being and ability to relax. Experience compassion, connection and intuition. Be part of a healthy, non-competitive group. 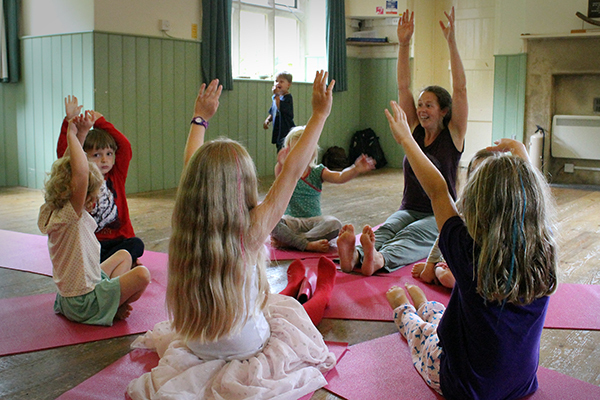 Having trained with Rainbow Yoga and Teen Yoga, Rebekah has a wide range of experience of teaching Yoga to children and teenagers in school and college settings both within the school curriculum and during after school clubs. 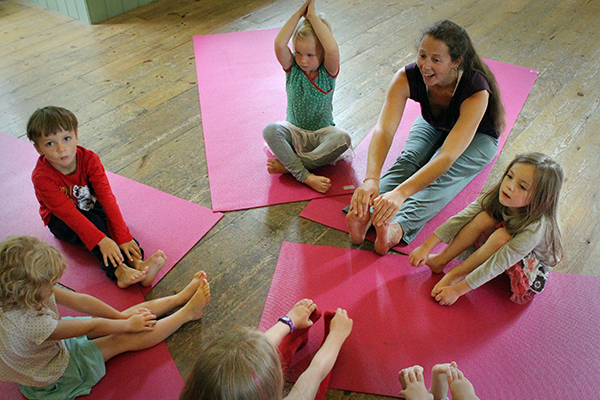 Rebekah has subsequently taught on the Yoga Alliance UK accredited Teen Yoga course leading modules on behaviour, differentiation and lesson planning. Rebekah can currently be booked for 1-1 and group Yoga sessions with children and teenagers, please get in touch to discuss your requirements.